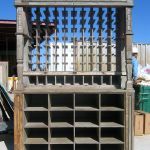 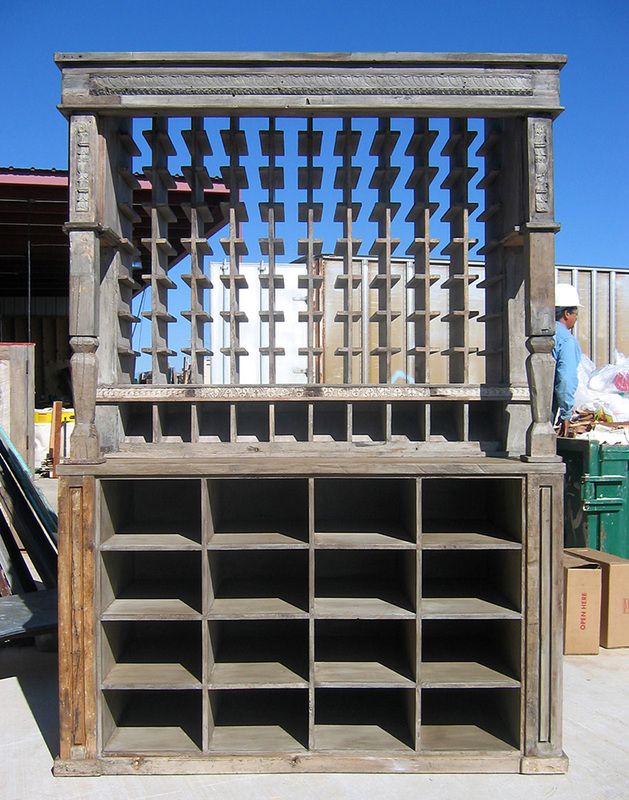 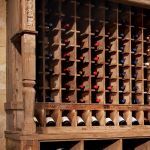 These custom wine racks were built using reclaimed Douglas fir accented with antique carved trim. 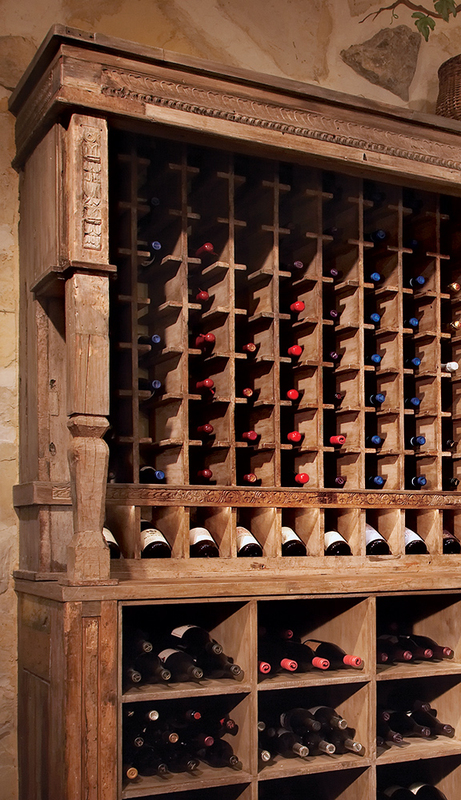 The use of antique material and our unique hand-rubbed patinas give an old world feel to new construction. 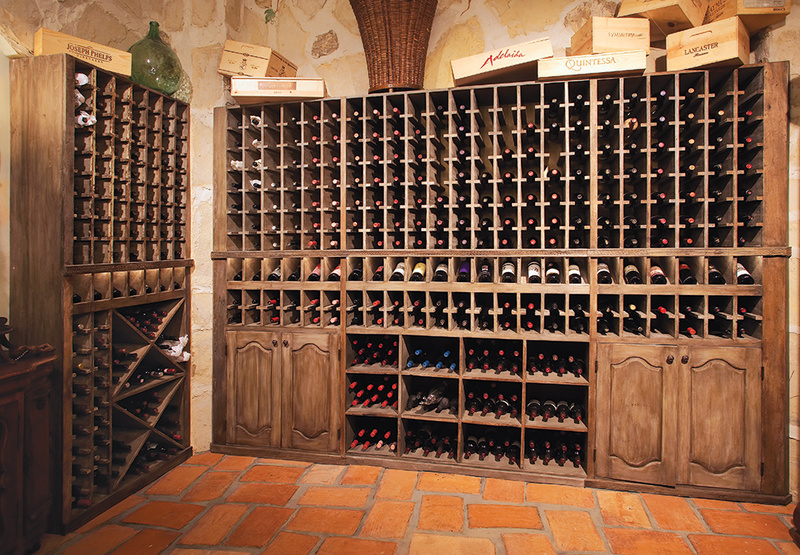 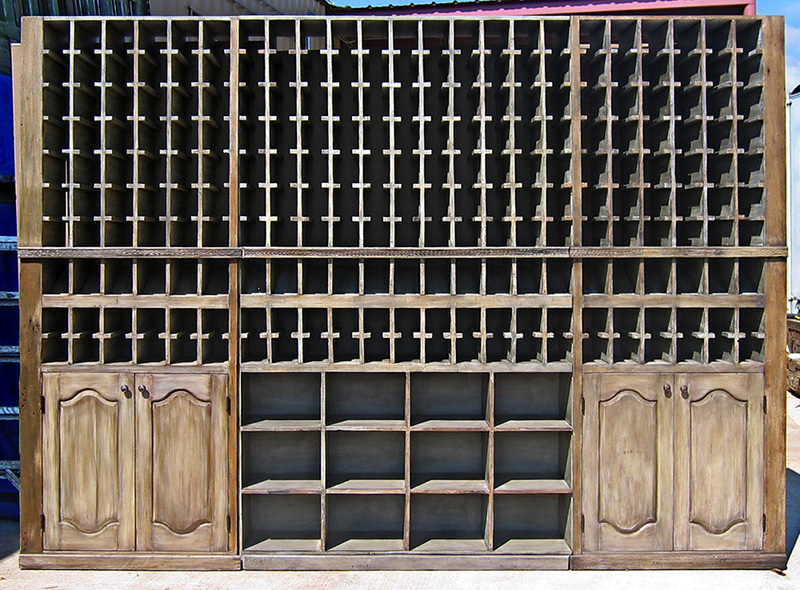 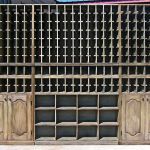 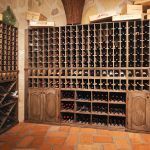 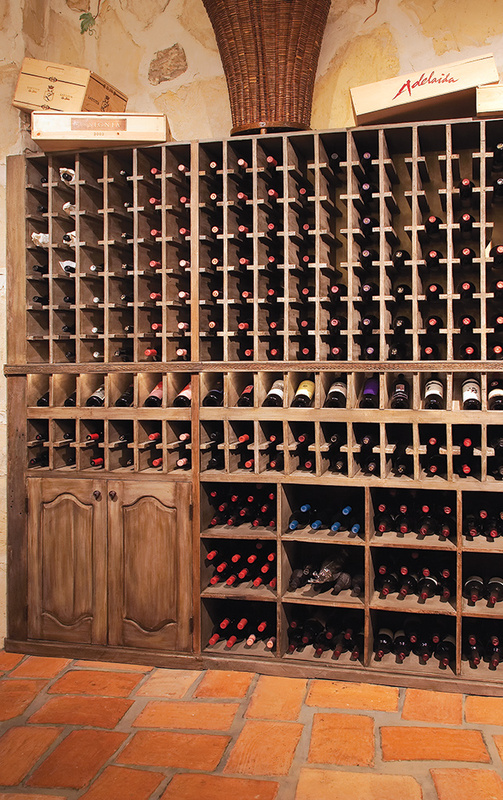 Decorative and functional, custom wine racking adds character and highlights the best of your collection.